Take it easy. One thing I was nervous about was the power. Was there enough to get the job done without ripping hair out? Yes, there was. The battery also kept its charge for 10 shaves without recharging, and it never made the telltale sound an electric makes when it’s low on juice. Uh oh, we’re starting to agree; the premise of this review is shot. I liked the power as well, and worth noting, the Braun Series 5 comes with a recharging station and cleaning station underneath. Though you could easily take it apart to clean, as mentioned previously. It’s a great electric, but almost too powerful. Most guys wouldn’t appreciate the Series 5’s sophistication or require its technology. One gripe I have is that the cartridges of cleaning fluid last only four weeks under most shaving conditions. It reminds me of that piece of $#!& printer I bought that requires me to have all five cartridges of ink full in order to operate. For more information, visit the Braun Facebook page or send them a silly hashtag via their Twitter account. 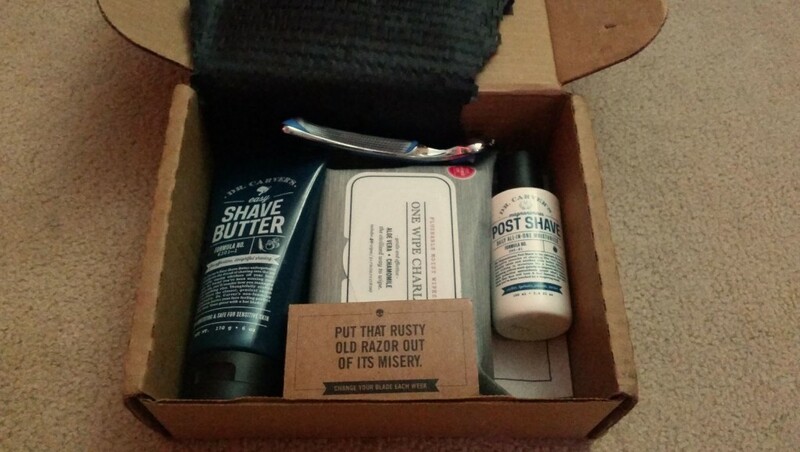 Thanks to this review, Edge and I reconvened, and after a few go-arounds with the Sensitive Pro Relief Shave Gel, I have to say that it was pleasurable. Speaking of K-Ci, he exposed himself at a concert in 2001 and was charged with lewd conduct. The New Schick Hydro 5 Groomer exposes itself too, but it’s a good kind of exposure. The Hydro 5 Groomer, as well as the Schick Hydro 5 Sensitive razor, features a flip trimmer that “exposes” all five blades, which allows you to reach tight spaces with ease. Ahem. 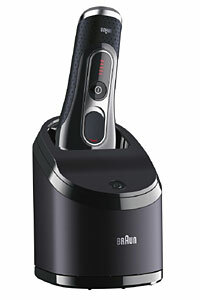 The Hydro 5 Groomer is half-razor, half-power trimmer, which makes it the Centaur of shaving. 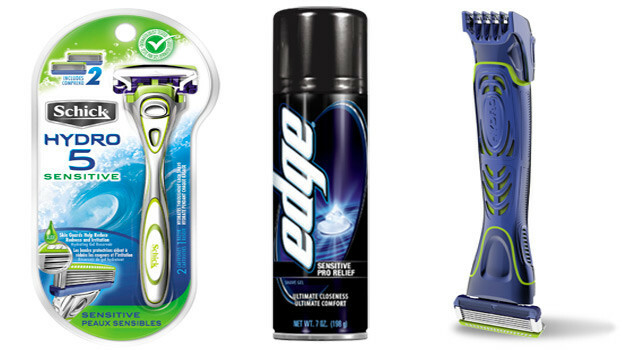 It has the classic “man part” elements that you expect of a razor on top (five blades, aloe gel reservoir) mixed with the horse legs (the edger and flip trimmer) on the bottom. 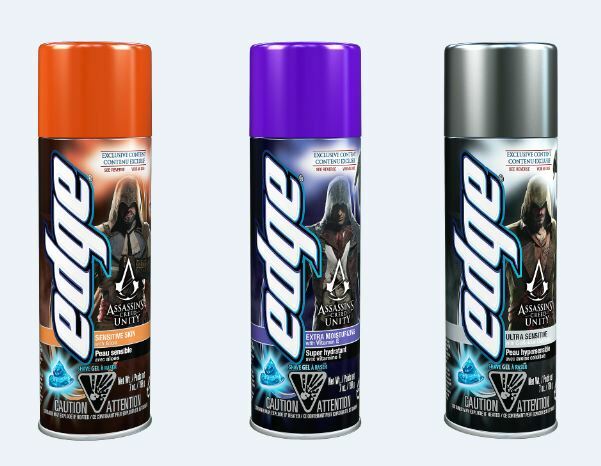 Unless you’re afraid to get a little bit sensitive, check out the Schick Hydro 5 Groomer and Schick Hydro 5 Sensitive at schickhydro.com and Edge Sensitive Pro Relief Shave Gel at edgeshave.com. 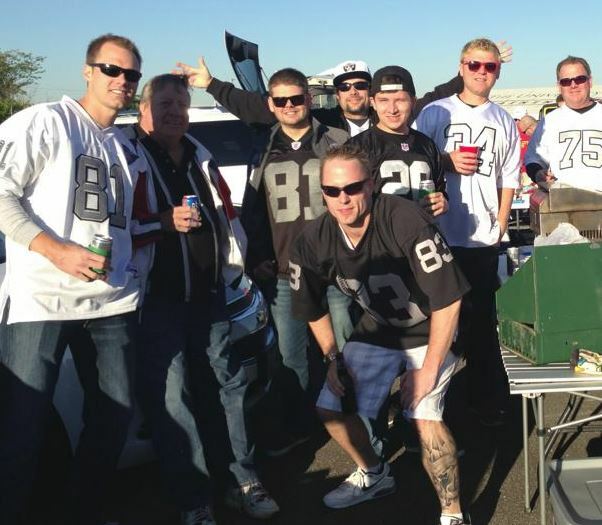 As I stood in Arrowhead Stadium — section 125, row 33 — rocking the #83 jersey of Raiders legend Ted Hendricks, the last thing on my mind was the shave I enjoyed that morning courtesy of a razor from 800razors.com. There I was, getting my sexuality questioned by endless Chiefs fans, in front of endless Chiefs fans in an assault befitting of Kansas City’s league leading defense. 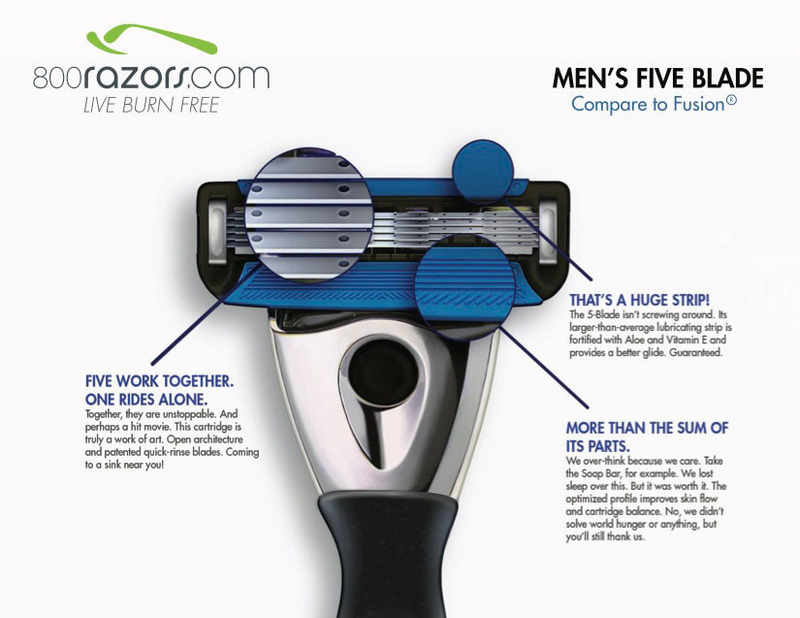 But one thing that wasn’t getting questioned was the closeness of the shave delivered via the five-blade men’s razor from 800razors.com.